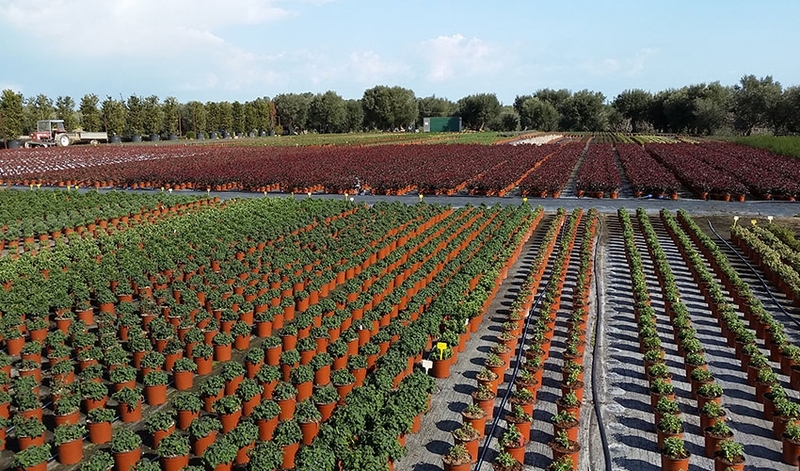 Shrubs, bushes, ground covers, trees, saplings, creepers and succulents, the company has always managed the entire production cycle, from plant propagation to sales. 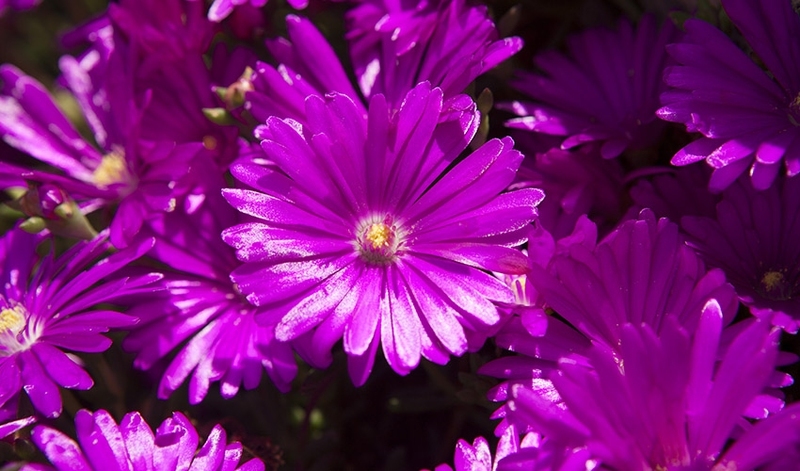 Our unique range of outdoor ornamental plants, extraordinary for their variety of shape and colour, every plant ready to buy in different sizes and are suited even for the most particular needs. For us cultivating means caring, paying attention, be sensitive to the signs of nature, because it is from it that our wealth derives. 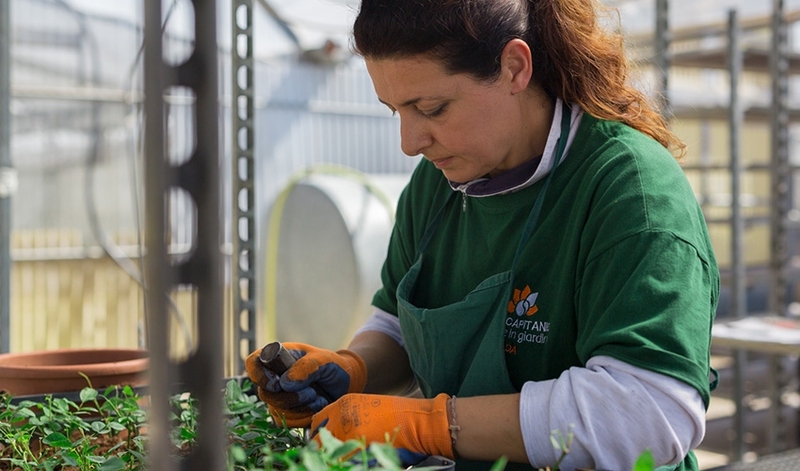 Every day we cultivate with passion and skill a variety of unique plants in the horticoltural industry: nine different locations (some of them very new) with opened, covered and shaded production areas allow to reach the aim. 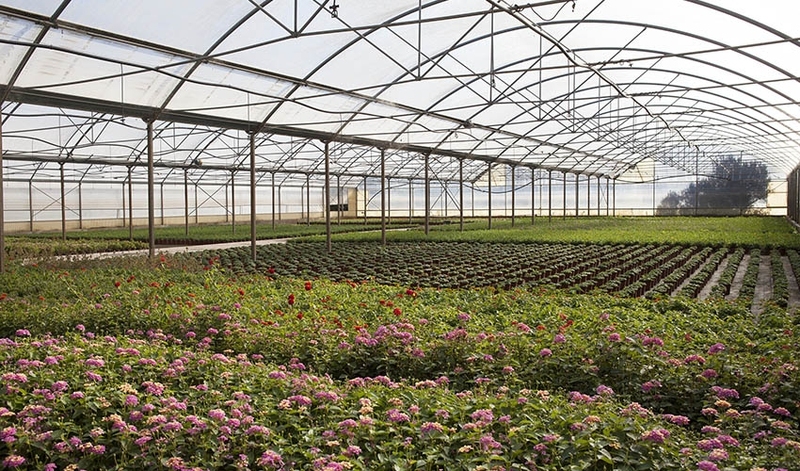 About 10 hectares of greenhouses provide annual rooting for nearly 4 million young plants. In these structures, the most important stages of production are carried out. After rooting, the young plants follow the acclimatization in unheated greenhouses or open areas. A big staff: a big and amazing family. "The wealth of a company does not consist of acquired capital but in the people who make it." always ensure the highest quality level.